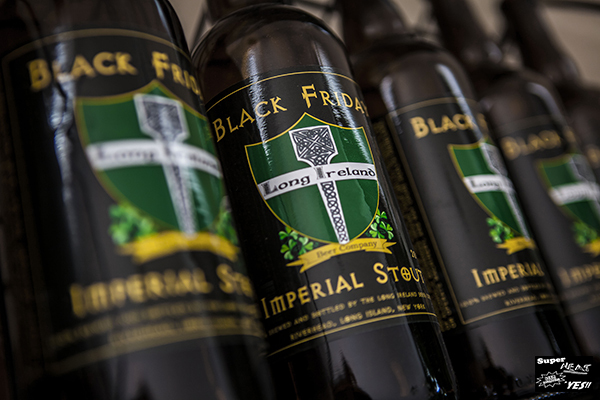 Long Ireland Beer Company, a Riverhead-based brewery opened in 2010 by Dan Burke and Greg Martin, released the 2012 batch of Black Friday Imperial Stout, an 8.5% ABV imperial stout brewed with seven malts and Magnum and Willamette hops, on November 23. Created as an alternative to post-Thanksgiving retail hoopla, Black Friday Imperial Stout debuted in 2011. 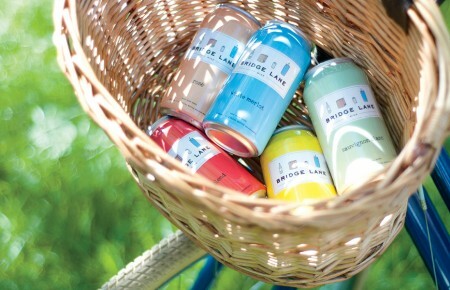 Though all ingredients remained identical in 2012, Long Ireland Beer Company instituted some adjustments for the beer’s second formation. The 2012 batch of Black Friday Imperial Stout produced 2172 bottles.